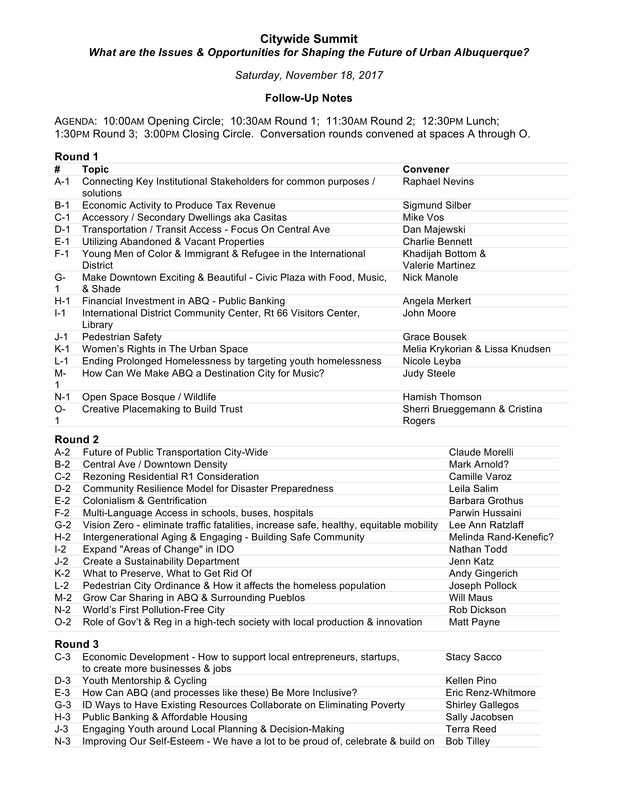 Below are the different topics that arose at the Citywide Summit, the notes for all of the conversations and more! Click here to open ALL of the notes, topics and attendees from the conversations on Sat, Nov 18th in a new tab. We created a great timelapse video of the summit- watch it below!